Getting ready for the big day is a huge task. It typically takes at least one year to get all the details together: the venue, the dress, the color palette, flowers, etc. Once the bride to be decides on the color palette, the next step is to find a perfect florist. 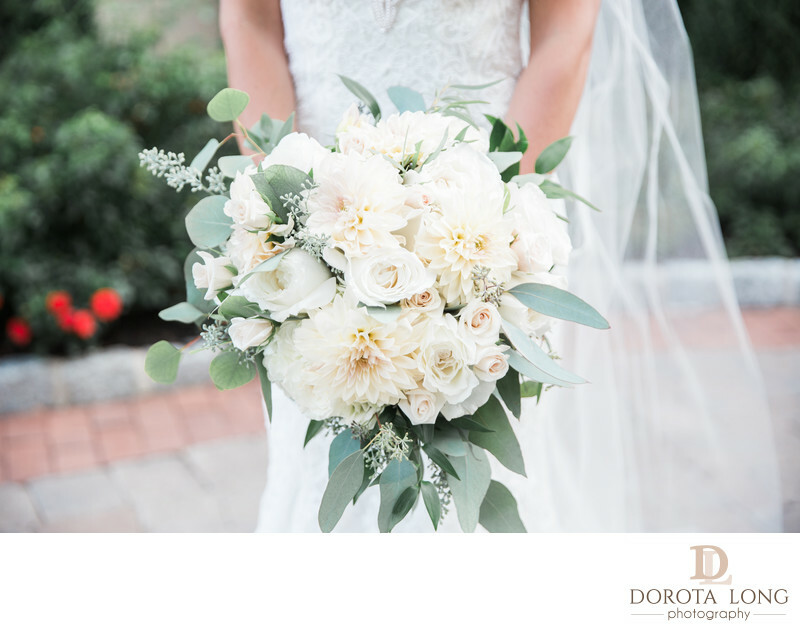 What are some questions you might want to ask your florist? Are you able to work within our budget? Everyone has different budgets but it is important to honestly discuss your needs and expectations as well as your budget right at a very beginning. It is important to go over this part during initial conversations and to be open to other ideas and alternatives. Can I see examples of your work? You might want to ask for some pictures of the past bouquets and centerpieces to see if you and the florist have the same taste. It will tell you what they are capable of and if they can fulfill your needs and vision. Have you done weddings at our wedding venue before? You might want to ask this question to determine if they would be knowledgeable what sizes and colors work in that venue. Are you handling any other weddings on the same day? The reason you might want to ask this question is that you want to make sure that they have enough staff if needed to drop off the flowers or setting them up. You want to make sure that on your wedding day you have a piece of mind so sometimes it is worth to pay extra for these services. These are some questions that are worth considering before hiring a florist. It is always good to start looking for one early to make sure you find someone that will fit your budget and fulfill your needs. Again, a piece of mind is crucial on the big day. To inquire about our current wedding packages please fill out this form. The image above was taken at Villa Venezia, a wedding venue in Middletown, NY.